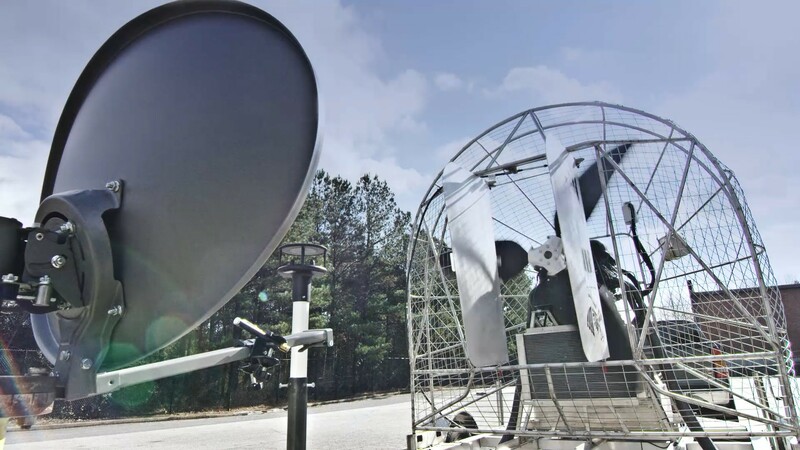 ProBrand’s R&D team is globally recognized for their antenna and electronics design, innovation and knowledge which cover a diverse range of technologies and end-user applications. 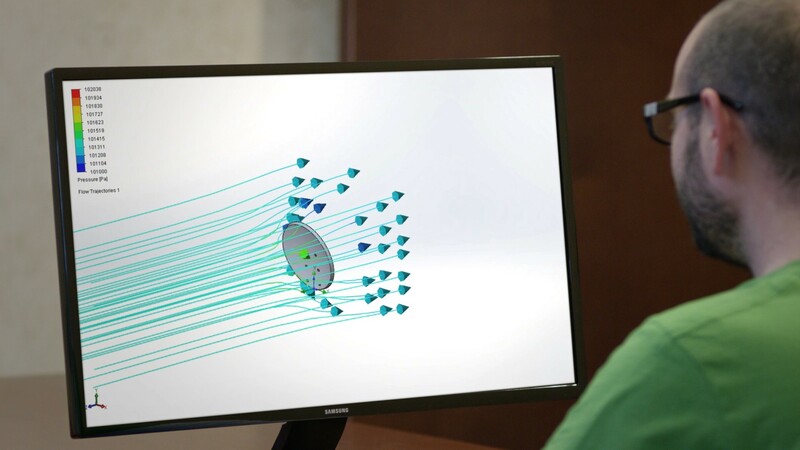 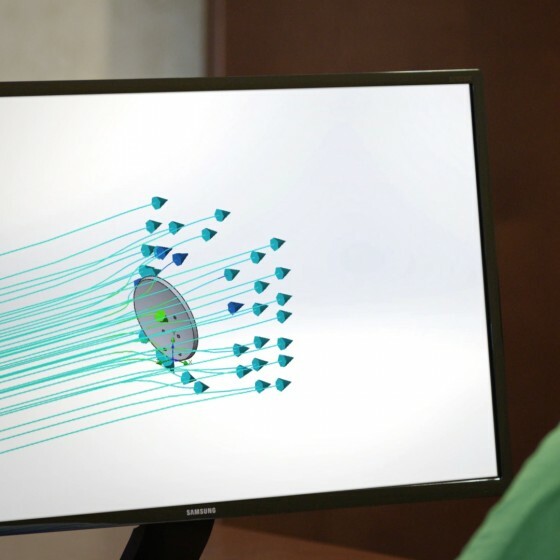 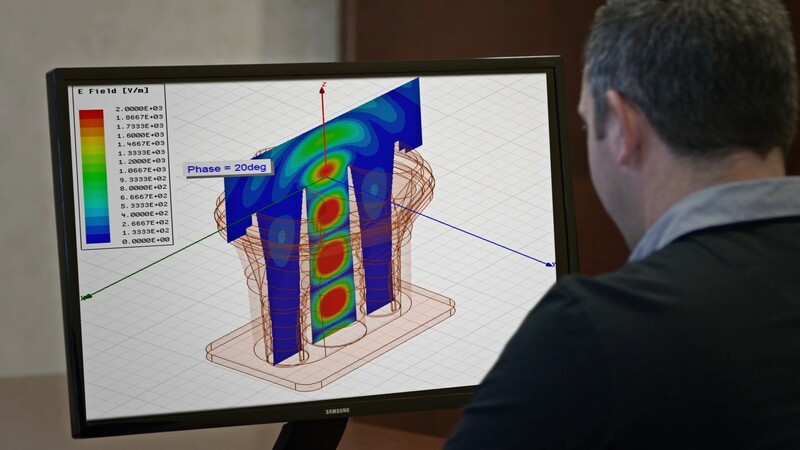 Having the most advanced R&D facilities and software in the world, we have the ability to design, simulate, test and manufacture solutions to 90GHz and beyond. We use the latest Arbitrary waveform generators and Vector signal analyzers in conjunction with System Vue and Matlab to fully characterize and stress designs from individual component to system level prior to mass production. 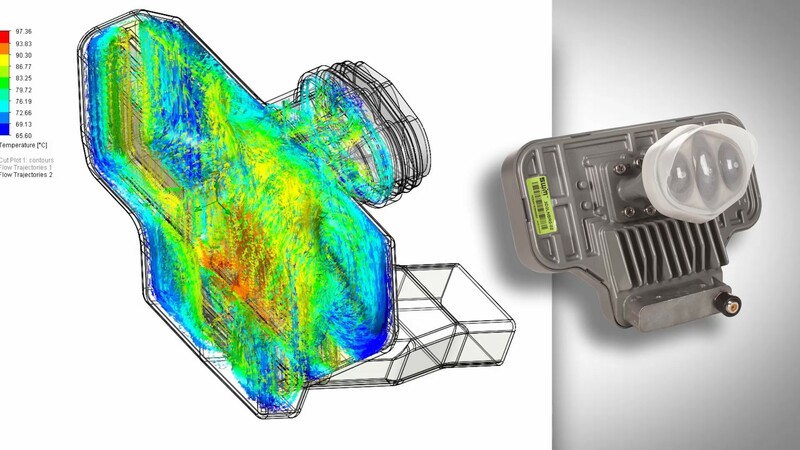 Our teams are versed in the most advanced SolidWorks and FEM software for modeling, stress, thermal and CFD analysis. 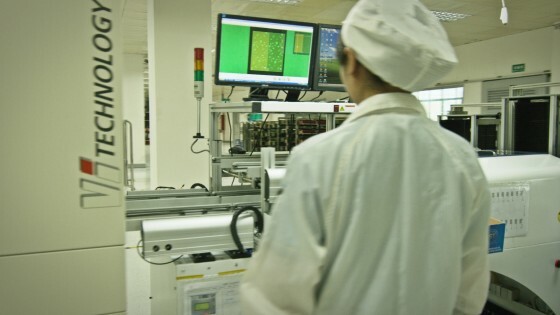 Employing some of the most experienced engineers in the industry, our core design and engineering teams regularly meet with our strategic supply partners and satellite & wireless operators to lead the world in new technology deployments. 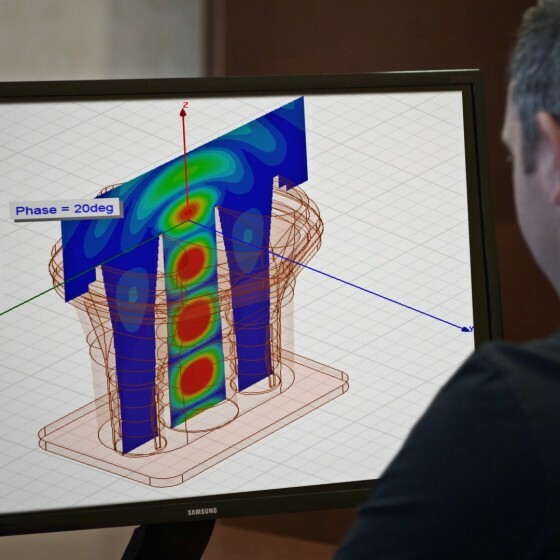 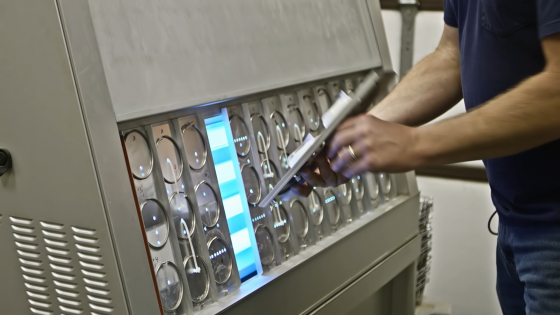 Manufacturing considerations are an integral part of the design process which yields faster concept-to-production lead times. 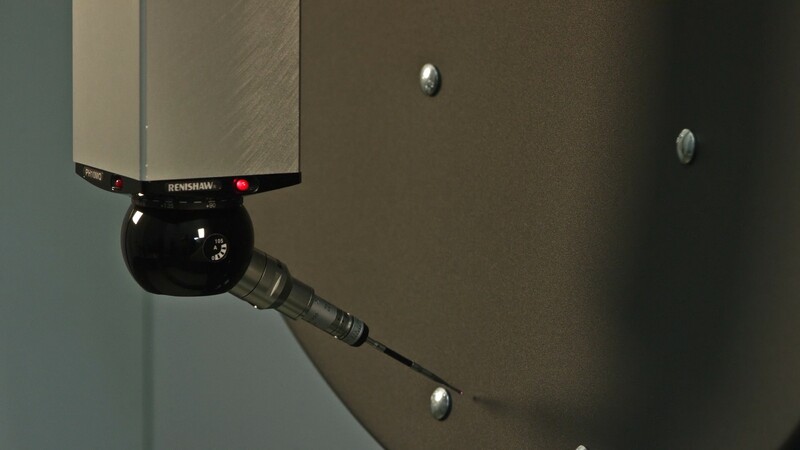 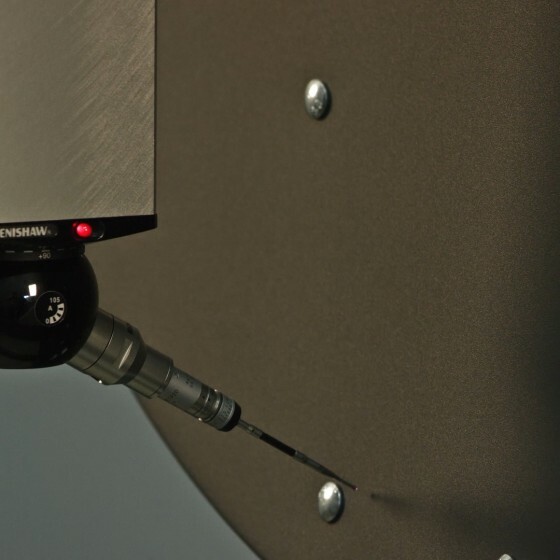 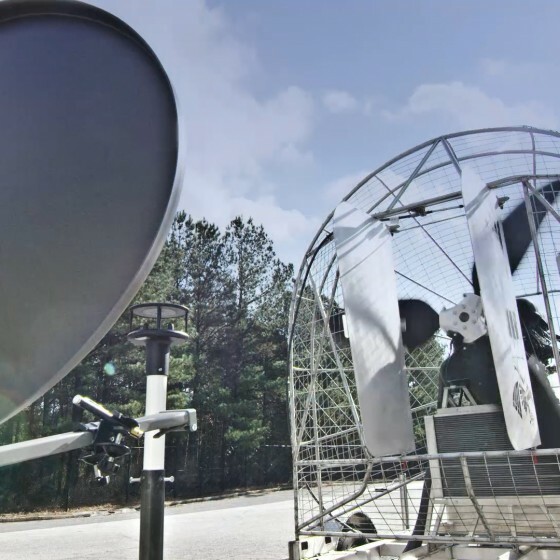 ProBrand owns and operates comprehensive antenna test facilities that allow measurement of almost every conceivable antenna parameter, from material and device characterization at RF and microwave frequencies on through system level performance. 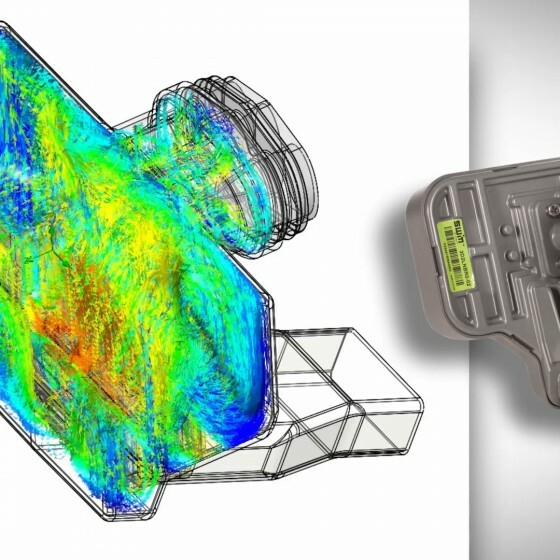 The in-house bench top vector network analyzers, anechoic chambers and compact range allow for testing of everything from the smallest device to a 1.8m wide antenna operating at up to 40GHz. 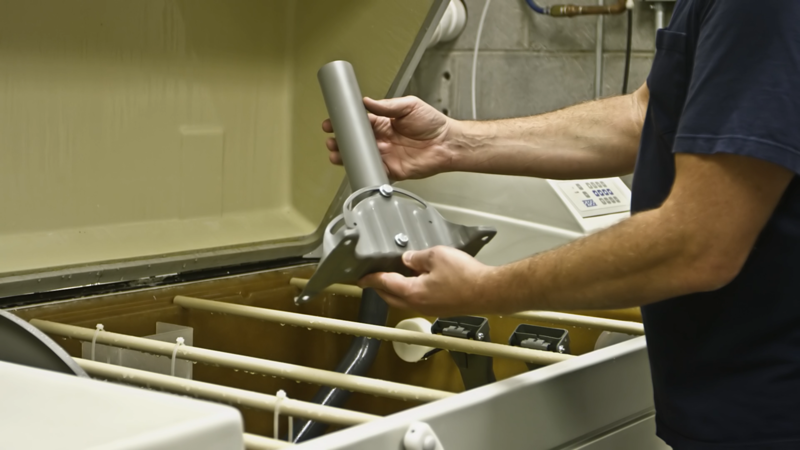 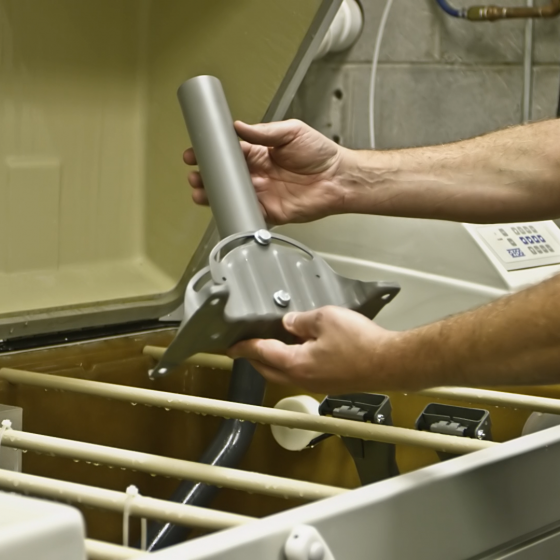 Mechanical testing includes onsite corrosion, UV, wind load up to 130mph, and surface accuracy measurements.